Here is a list of some really cool gadgets that you can easily add to your bathroom. By adding them to your bathroom, you will make your tasks easier. If you have kids and they have problems reaching the faucet, than a faucet extender can be a really great choice for you. This device will attach easily to your faucet in order to send the water further. It will be easier for your kid to wash. This ingenious rubber vision will help you while showering your infant. You will shower your kid while keeping the soap away from the little eyes. These shower hooks will make your shower experience much more pleasant and they are a nice addition to your bathroom. This ingenious bathroom mat will transform itself into slippers and will prevent you from slipping on wet surfaces. You can also easily wipe the bathroom floor when you are done showering. 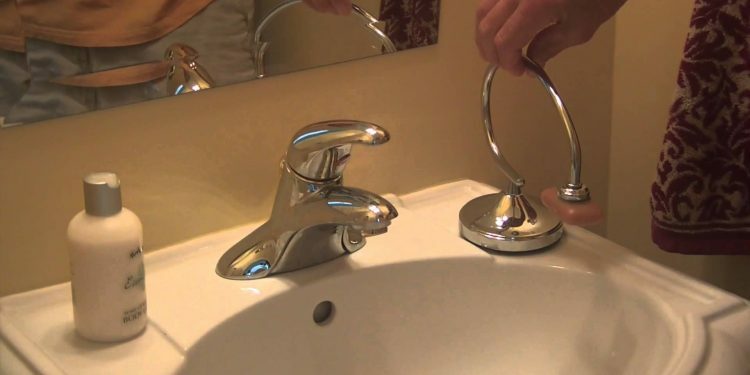 This device will prevent your kids from bumping into the faucet. You will also manage to spew a relaxing cascade which you can enjoy while taking a bath. This device will prevent you touching the toilet seat. It will easily attach to the seat and will remove the “ick” factor. You will see that this device will also be available in teddy bear and panda motifs. This device is also great for your bathroom because it will tell you for how long you will need to brush your teeth and it will also hold your toothbrush after you finish brushing. This drain cover will keep the hair away from clogging the tub. By using this curtain you will prevent your devices from getting wet. If you want to use the tablet while you are taking a shower than this gadget is what you need. The soap will be dispensed when you will press this device with the back of your hand. A magnetic soap holder can be used in order to store your soap. A small magnet is placed inside of a soap and this means that it can now be stored without the need of a soap dish. This gadget can easily be added to a mirror with a suction cup. All of the steamed-up mirrors will be easily wiped clean with this really great device. If you are a Nintendo fan, than you should know that you can buy soaps with images of your favorite Nintendo 64 games. This container will store all of your cotton swabs so you will be able to pick them up pretty easily. This device will squeeze the last bit of the toothpaste out of the tube. It will be pretty easy to use.